LABOSHOP ARC 1800 encapsulates the true spirit of snowboarding. 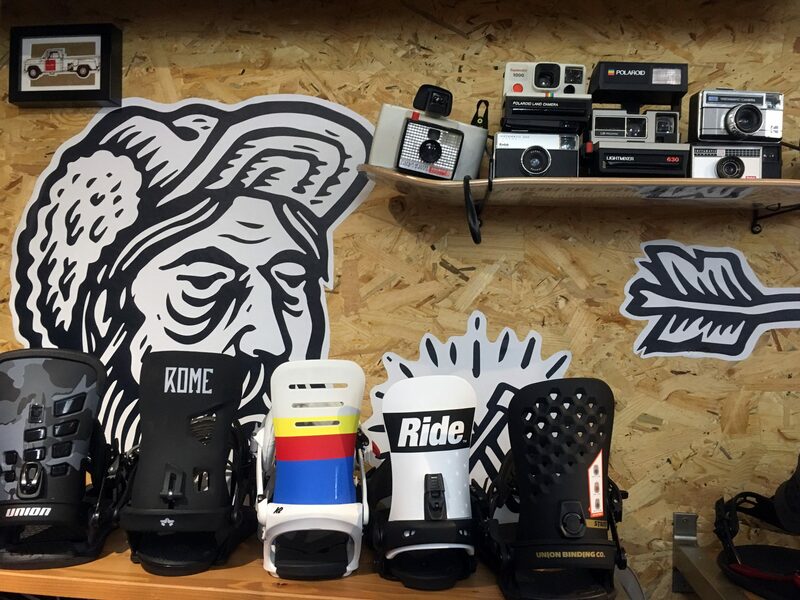 Started in 2012 by Jose and Polo the shop in the French resort of Les Arcs 1800 is working with some of the industry’s finest brands and we speak with Jose to find out more about this shop that puts snowboarding above all else. 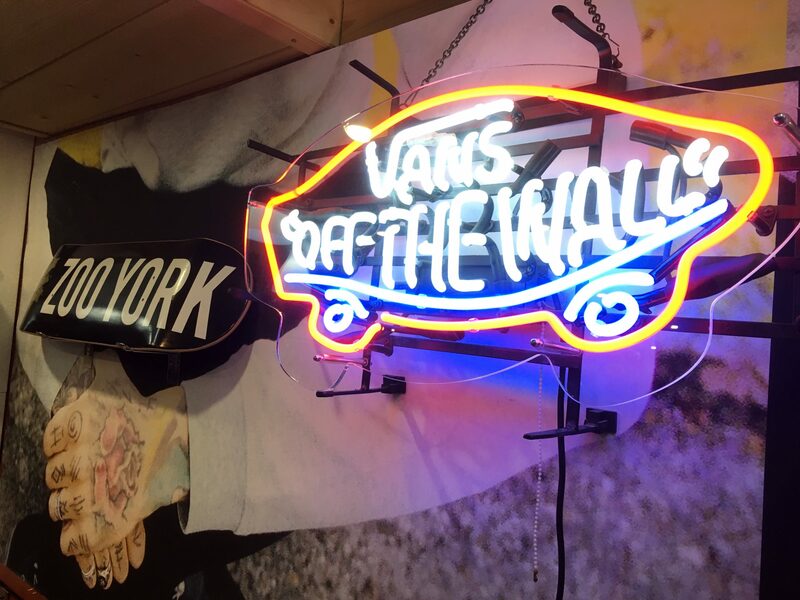 Please give a brief history of your store including when it was started, who started it, who the owners and key players are. LABOSHOP ARC 1800 launched at the end of 2012. 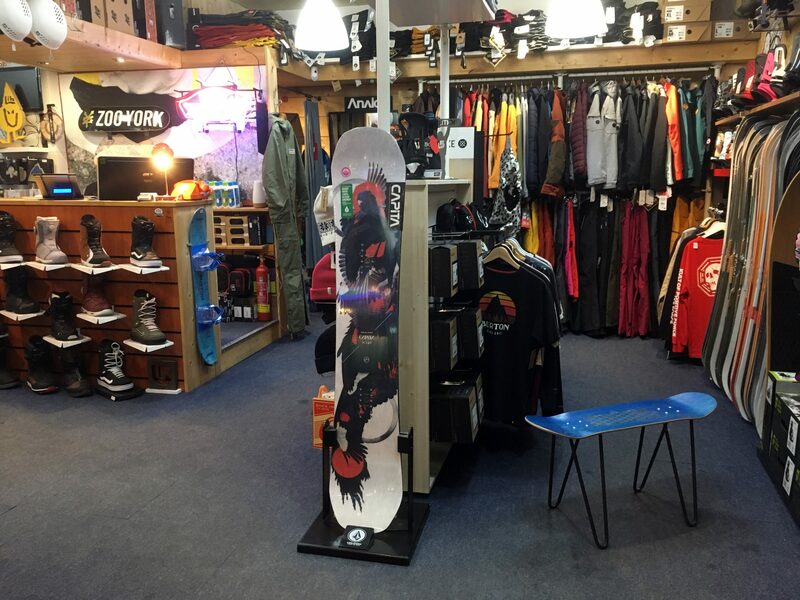 With my associate Polo, we concentrated our attention on creating a store that would specialise in snowboarding gear in order to provide the best service to any and all the riders who come to Les Arcs’ domain. I manage this shop with my close collaborators, Mathieu Belmere and Marina Briss. What percentage of your sales are from online business compared to your brick-and-mortar sales? We do not offer online shopping because we strive to orientate riders towards the best possible advice and choice in store depending on the riders’ individual personality. We are a relatively small trader and answer to the riders’ immediate needs in resort. Which brands and products have you seen the best success within the past two seasons? 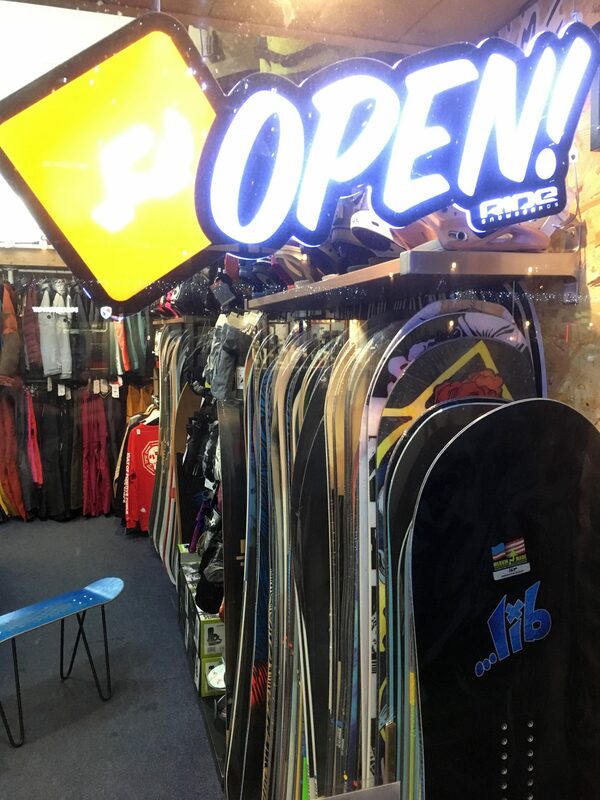 We have noticed an interest for brands such as; Amplid, who provide a very high end quality product, Burton, who are always a safe bet in the public eye offering especially well developed bindings, and their extensive range and affordable prices are attractive to all K2 snowboards and Ride are also quite present and are making their marks with fresh and simple designs and shapes for the former, and very “core” ones for the latter. We believe in and enjoy pushing smaller brands like Rome, Aaven, and Easy. How are you using digital media to enhance your bricks and mortar presence? Of course, we are present on social media, FB and Instagram (@laboarc1800), we also have a website on Google with links towards all the info and services we provide, as well as our identity and activities. We try to be as present as possible on the internet, posting relevant and catchy content. Our special offers and rental information are closely followed by many. 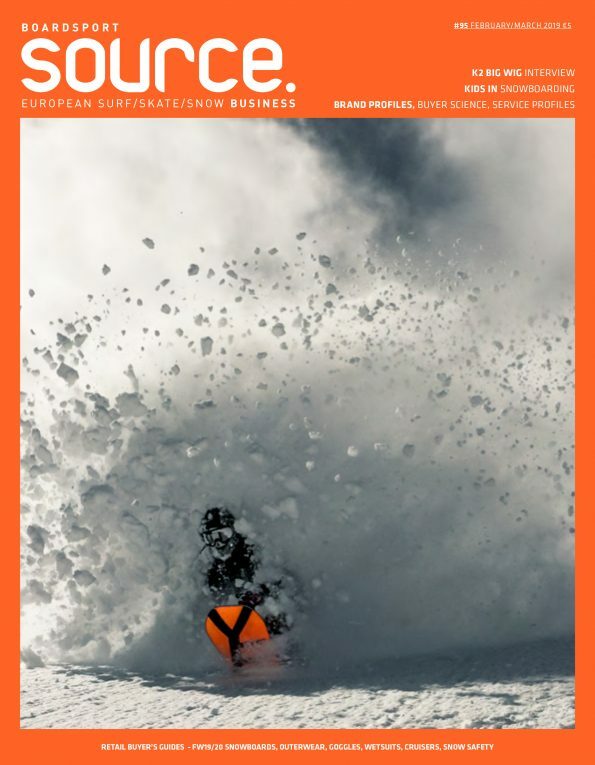 What are the biggest challenges facing the snowboard industry at present? In my opinion (and because you’re asking), snowboarding needs to go back to basics, dive back into its values of freedom far from the confinements of the ski industry, recover the sideways boardriding culture that sets itself apart from the rest, it needs to give to kids that desire to look beyond the alpine world… We all possess the necessary ingredients, we just need to learn how to and read between the lines again. How are you working towards this? Thanks to our business, we are in constant and direct contact with the riders and future riders who come to us for anything as small as a conversation out of sheer curiosity and love for the sport, and out of this exchange, we strive to pass on our knowledge. 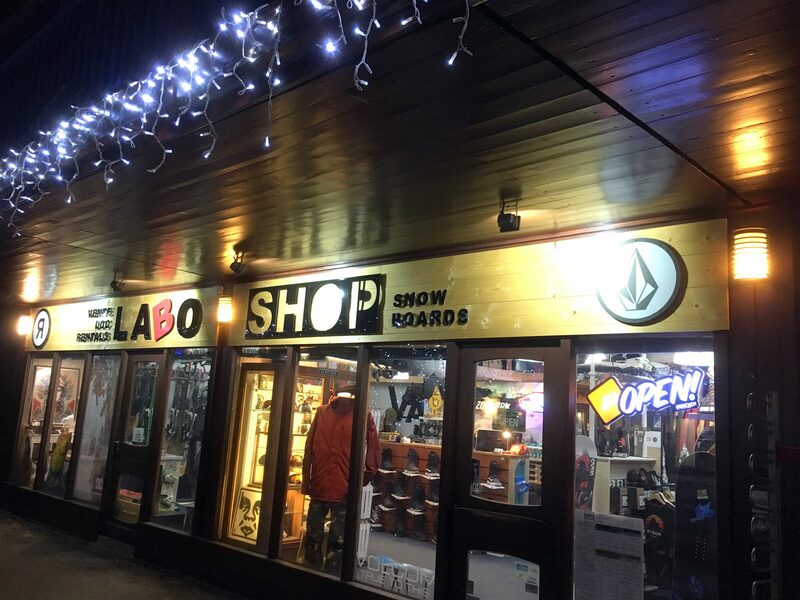 The LABOSHOP ARC 1800 is the GQ of the association “L’AMICALE du SNOWBOARD”, an organization that my brothers from another mother Fred Mamen, Kabou and I put together 5 years ago now. We regularly set up small events, but the main one remains the “John Doe”: a gathering of snowboarders from everywhere and anywhere, with nothing to win or lose, but with something much better than anything materialistic to take away from it, a crazy session of passionate riders who will, once a year, gather together and share a memorable shred: our basic culture. NEVER GIVE UP RIDING. Which trade shows do you attend and how important are they for your selection process? I essentially attend my suppliers’ showrooms; I prefer a more confined and tranquil atmosphere rather than big exhibition. However, I do go to Sport Achat in Lyon once a year, to bargain-hunt new products live on the stands. It’s always interesting to witness and participate critically in a new idea that could emerge during an encounter with a nice cold beer. Cheers!